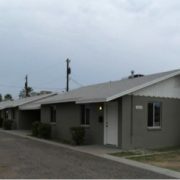 Vestis Group is pleased to announce that brokers Victoria Miachika, Natan Jacobs and Les Litwin have completed the sale of 36th Street Apartments, a 6-unit multifamily community located near the sought after Arcadia neighborhood of Phoenix, Arizona for $390,000 / $65,000 per unit. 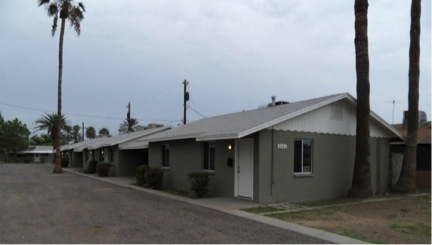 Vestis Group completed the sale of 3151 N 36th Street, a 6-unit multifamily property, located near the Arcadia-area of Phoenix for $390,000 or $65,000 per unit. 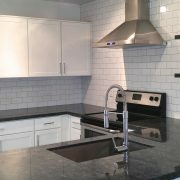 36th Street Apartments enjoys an east central Phoenix location near numerous Valley hotspots, including:The Vig Arcadia, La Grande Orange Grocery, Postino WineCafe, Beckett’s Table, Crudo, Nook, Chelsea’s Kitchen and North Italia. 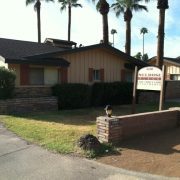 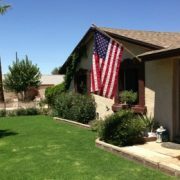 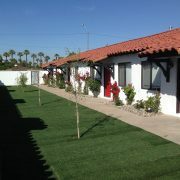 This property has great access to the valley freeway system, the Biltmore and downtown. 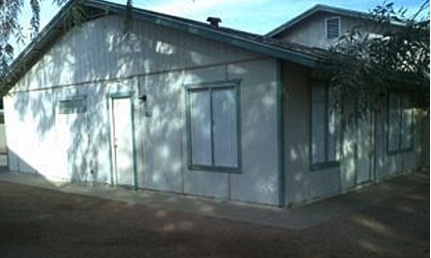 The property is located in a quiet residential neighborhood one half mile south of Indian School Road along 36th Street allowing easy access to Biltmore shopping, Arcadia restaurants, the Camelback Corridor business district, the Valley freeway system and numerous employers. 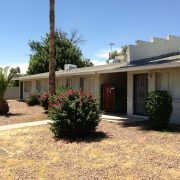 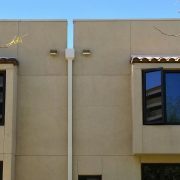 Vestis Group brokered the sale of 298 N McQueen, a 16-unit multifamily property in Chandler AZ, for $985,000 or $61,563 per unit.